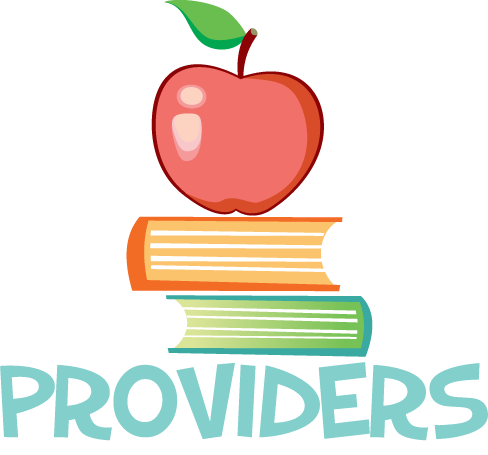 We hope that you are able to find many helpful and valuable resources here in our Transition To Kindergarten section. 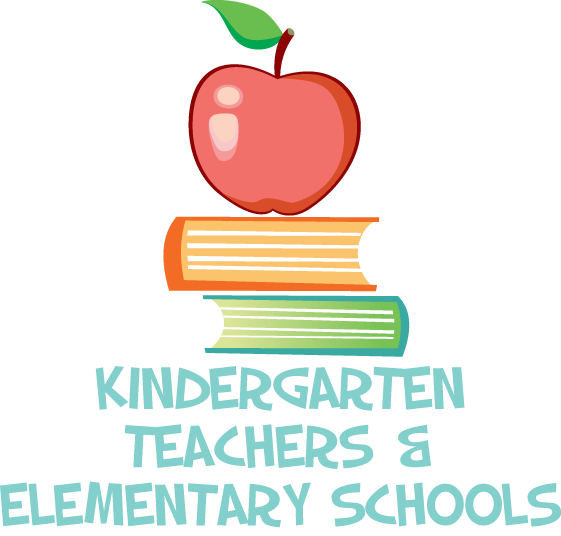 Please click on one of the following categories to view a list of compiled resources from various states, organizations and individuals that offer information and tips that can help your children and students Transition To Kindergarten easily. Enjoy!